At Next Level Church, we partner with Parent Cue to help parents raise children that are fully engaged followers of Jesus. 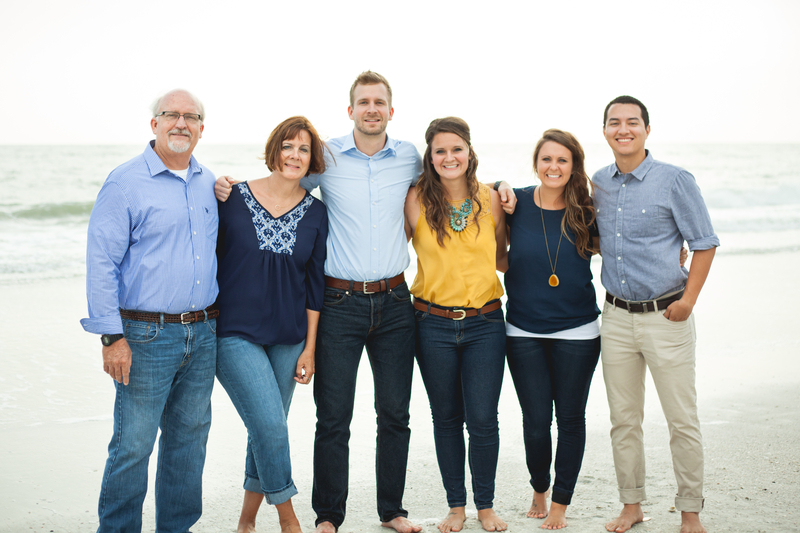 We know parenting is increasingly complex and it's our desire to provide families adequate resources to make this journey enjoyable! 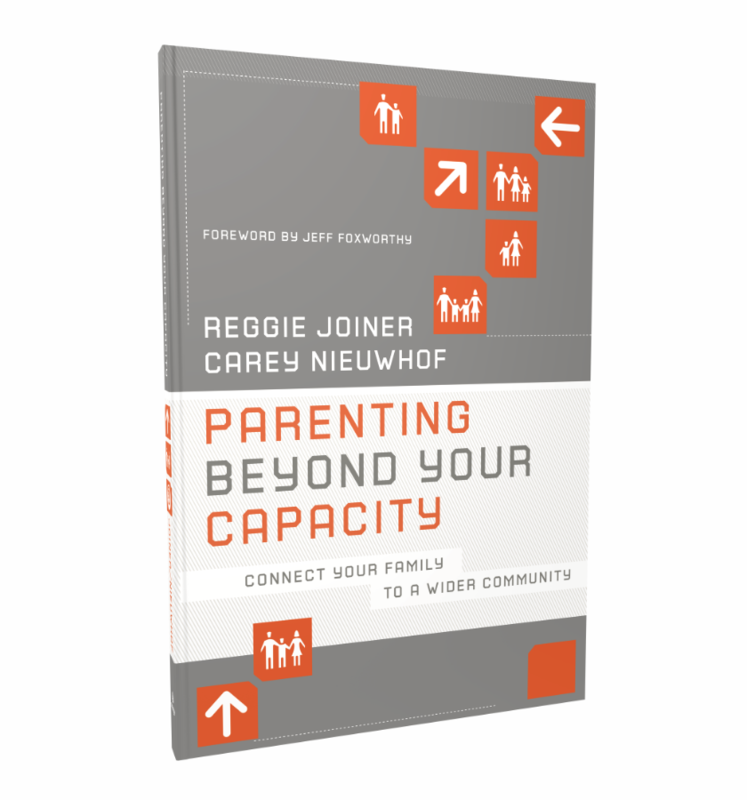 On the Parent Cue Blog you'll find a variety of blog topics from babies to teenagers. Check it out HERE. 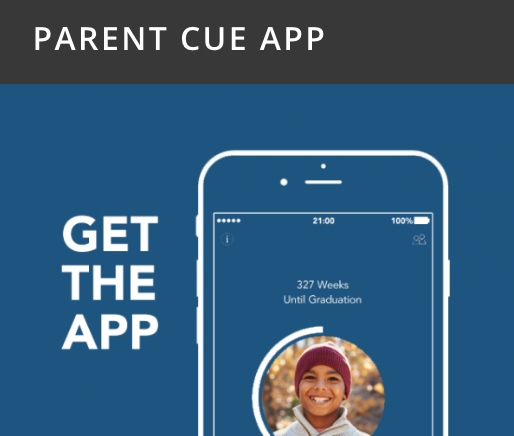 The Parent Cue App is designed to help every parent do something each week to help move their child toward a deeper faith and a better future. Download HERE. What’s the One Gift Your Child Should Get This Christmas? 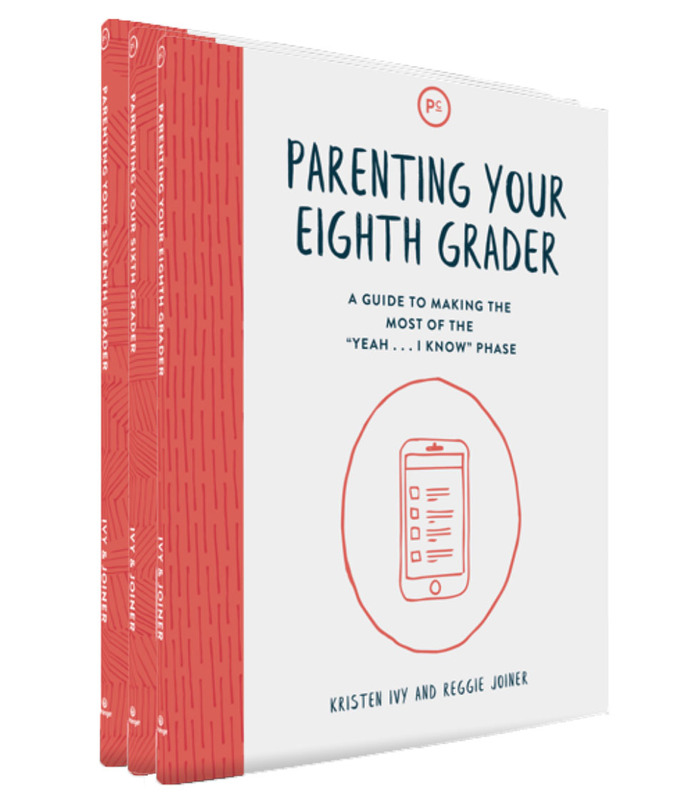 Does Your Teen Know How to Live Life as an Overcomer? 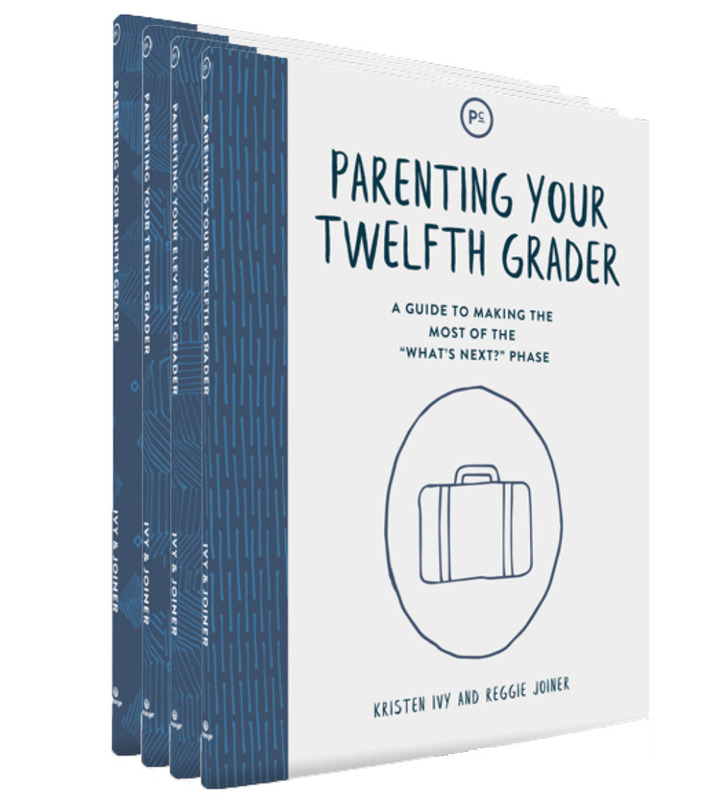 Parenting Teens: Is Your Teen Hungry for God?